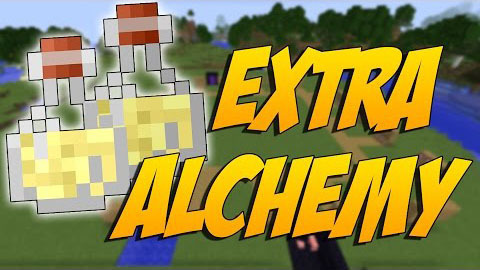 Extra Alchemy Mod aims to enlarge minecraft brewing system with more useful potions. 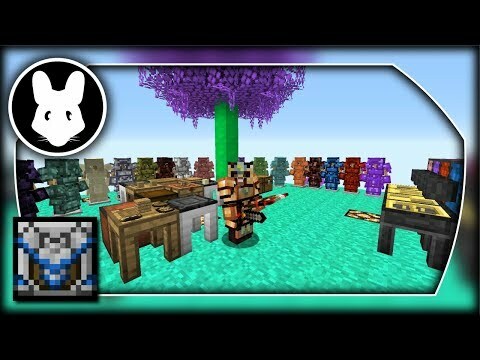 All potions in this mod are brewed in the vanilla Brewing Stand with vanilla items and have the standard splash, lingering and arrow variants; some of them may also have redstone and glowstone enhancements. Every single potion can be individually disabled in the config file. 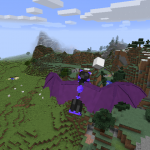 This potion teleports the entity around in a 8 blocks radius, randomly. Useful to disorient players and to avoid arrows. 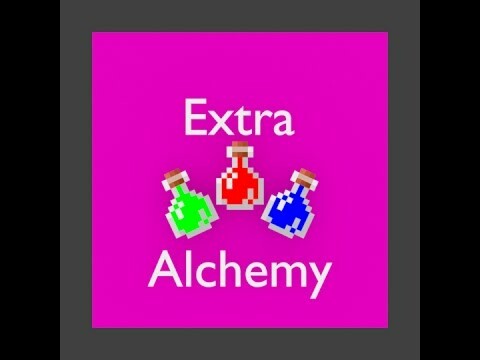 This potion makes the entity explode when the countdown reaches zero. It damages blocks and entities. This potion expands the radius in which you pick up items by 4 in every direction, as long as the player is not sneaking. The sneaking behaviour is inverted for intentionally dropped items, as you won’t pick them up unless shifting. This only applies to the potion effect, you will still pick dropped items up after 5 seconds, or by walking near them (vanilla pick up radius not affected). 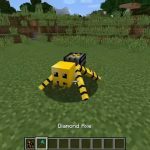 Non-player entities are not affected. 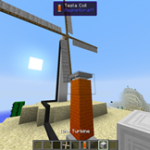 This effect has a config option to integrate Botania’s solegnolias. This potion makes swimming more difficult by dragging entities downwards when in water. Also useful when exploring depths, as it makes sinking faster. When the countdown reaches 0 this potion teleports the entity back to where they got the effect. 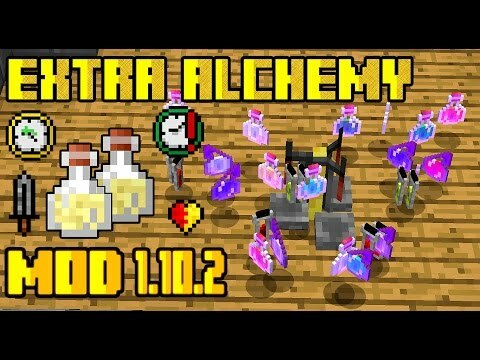 If the potion fails to teleport the entity inter-dimentionally, it instead deals a small magic damage. This potion prevents the affected entity from dealing fighting damage for a short period of time. 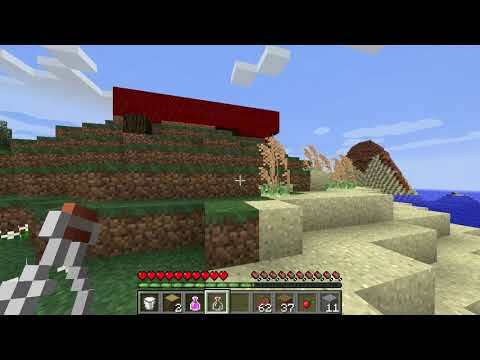 No more struggling to get your items back from a mob-infested area. This potion makes you irresistible to all animals that would follow you when holding their favourite food. 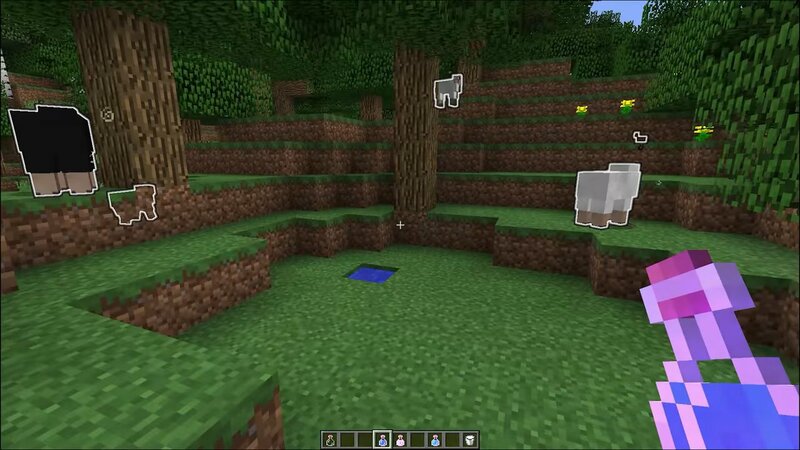 This unfortunately makes the animals really hungry and they will chase you for a long time, at increased speed. Hint: Keep a bucket of milk handy to stop luring them around. Again, this can be really useful both as a utility effect or a defensive effect, as enemies will sink into the ground. Don’t you hate those distracting swirling particles in your eyes everytime you use a potion? Here’s the solution to your problems. Works for every potion (Yes, invisibility too). Slow your enemies down with some good old ice. This ice will melt over time, and will cause no suffocation damage. No water is generated when broken, and it won’t replace non-air blocks. This one’s for you, travellers. A quick, fast way to get back home to your bed location. This follows respawn rules, an obstructed or missing bed will make the potion fail. Eating made easy. Refills hunger as long as you can see sunlight. All tile entities around the player tick faster. This also causes fatigue. The player is immortal until the effect runs out to everything a creative player is immortal (So void damage and such will still kill you). If the player does not die during this time the effect wears out normally. However, if the player, at some point, was to die, the effect turns into a death clock, retaining all its effect but it may kill the player at any time, randomly, when the effect is on. The closer one is to 0 time remaining, the higher the chance to die. Death is not guaranteed, there’s a small chance to survive. 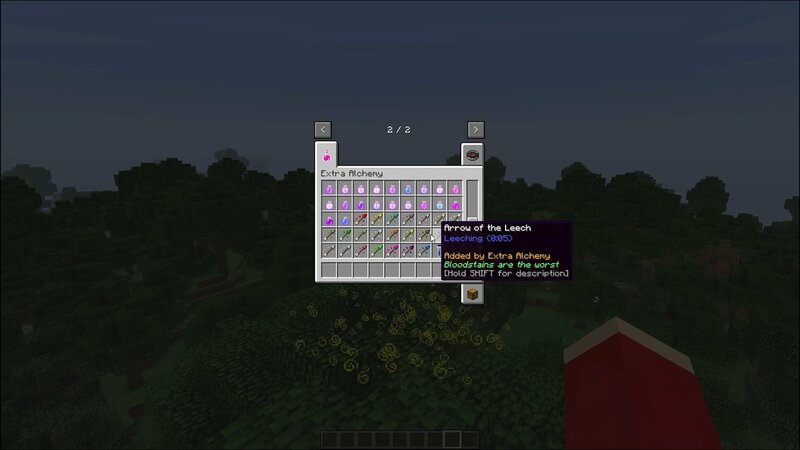 If the death clock kills the player, all his or her items WILL BE CONSUMED, and will not drop. The Death Clock starts with half the time remaining on Cheat Death. Having both effects on will nullify both protections. Note that milk will not clear Death Clock away, but will work on Cheat Death. Both item destruction and random death are configurable. 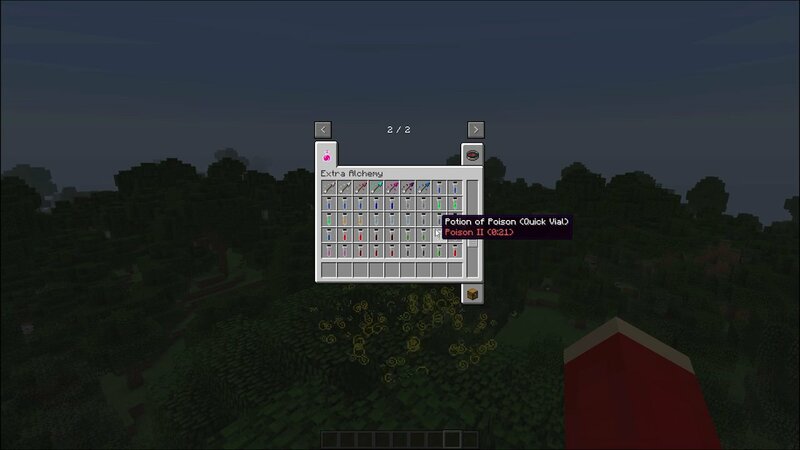 On player death it will transfer all potion effects, with the exception of itself and Death Clock/Cheat Death. Level II will allow to transfer itself, and will exclude all negative effects. 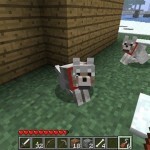 Entities will be set on fire, fire will appear around the entity, and, on players, it will cook held items (both hands). The spawning of fire will follow the doFireTick gamerule. 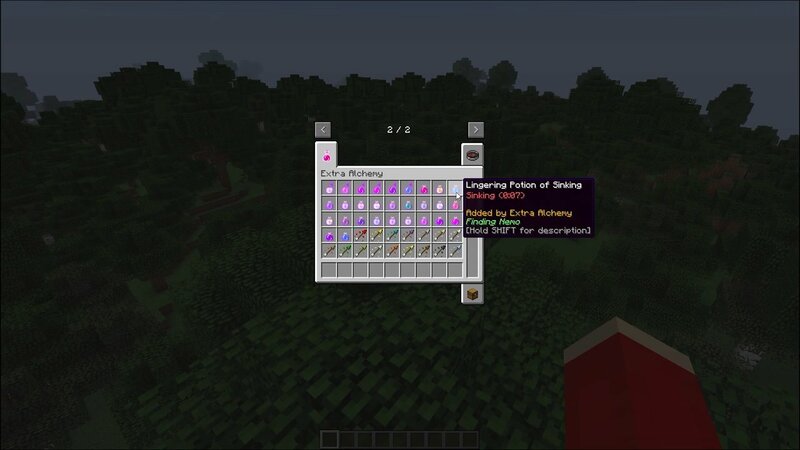 Any entity walking with this potion will make the blocks under its feet fall like sand or gravel every few seconds. 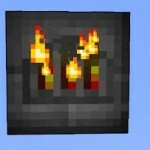 Recipe: Nether Brick into a thick potion base. If a player affected by this potion drives a boat, the forward speed and acceleration will be significantly higher. Like its vanilla counterparts mundane, thick and awkward, this does absolutely nothing. It’s a crafting base for the most expensive potions. Splash, lingering and arrow variants are only used to make really expensive swirly particles. 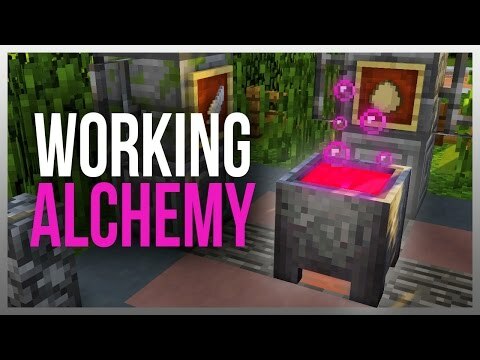 Recipe: Nether star into an awkward potion base. 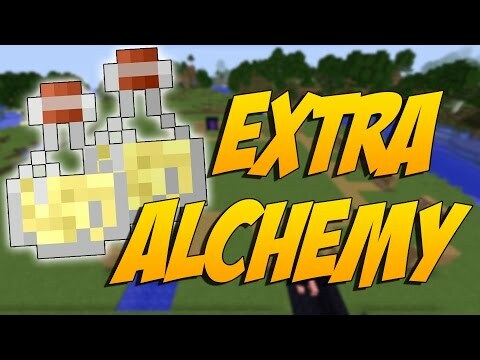 Extra alchemy mod: como hacer las mejores pociones en minecraft..
Обзор модов №18 Новые зелья (extra alchemy.. 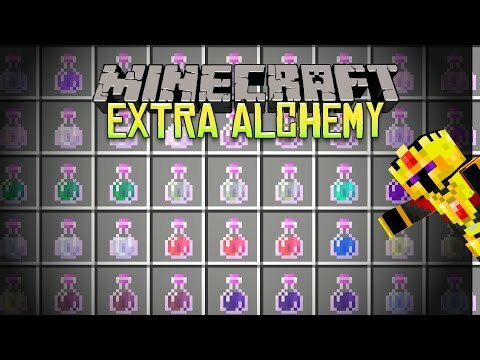 Extra alchemy| nuevas pócimas de gran poder | para 1.10.2 |..
Construct's armory for minecraft 1.12 bit-by-bit by mischief..